Only a year later than promised! One year after its launch, and hundreds of millions of dollars in revenue and 65 million active players later, Pokemon GO will finally be getting PvP Pokemon battles and Legendary Pokemon- both of which, if you remember, were originally promised in the game’s debut trailer from over a year ago. 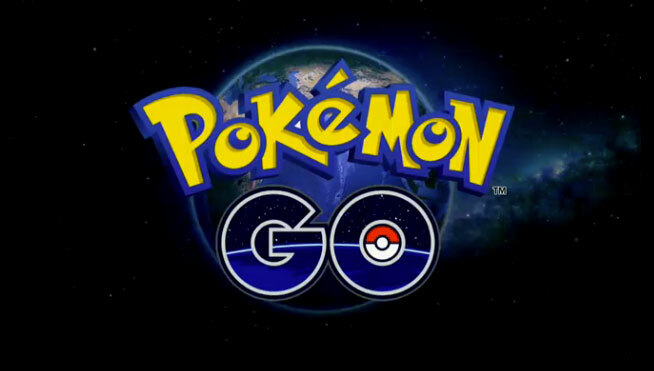 Pokemon GO is available on iOS and Android smartphones, and, one year after launch, remains one of the most popular mobile games of all time.